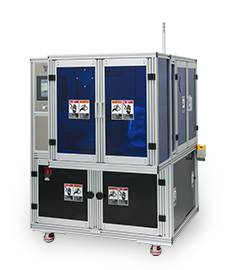 Our strengths revolve around “taping”, that is, lamination and removal of protective tape and technologies associated with such processes, as well as technologies related to handling of wafers. 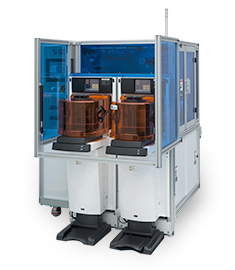 We always keep up with the newest materials and technologies used in semiconductor fabrication to provide one-step-ahead turnkey solutions. 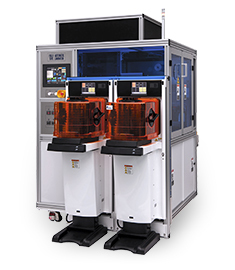 With our proprietary technologies, we help maximize the operation of your semiconductor fabrication factory. 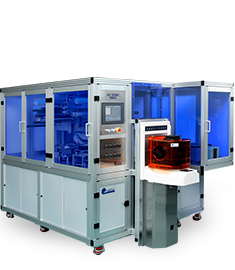 Our proprietary technologies are compatible with new film materials, state-of-the-art packaging technologies, and thinner wafers that may come in different profiles. At TTS, we are committed to providing excellent customer care and services to ensure your satisfaction. 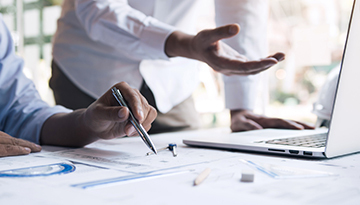 From assisting you to find the right product for your needs and budget to after-sale services to ensure the optimal operation of our system at your facility, we are always here to help you. This page provides you with information about our company, along with our corporate philosophy and a message from our President. This page provides you with information on career opportunities with TTS for new graduates and mid-career professionals. 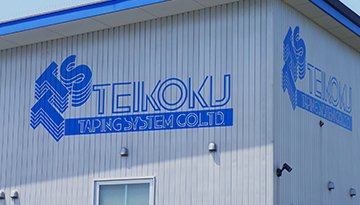 Copyright© Since 2016 Teikoku Taping System Co., Ltd. All Rights Reserved.